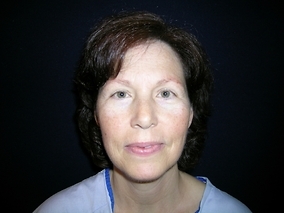 Time, gravity and loss of skin elasticity cause the eyebrows to droop below the bony ridge of the brow, producing a tired, angry or anxious appearance. 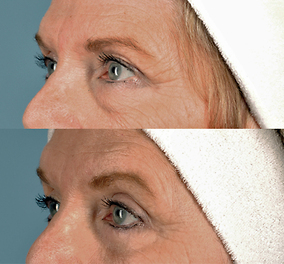 Kouros Azar, M.D., performs an innovative, modern brow lift technique called the Trans-Blepharoplasty Browlift for Thousand Oaks, Westlake Village and Simi Valley patients who want to reduce this heaviness, and smooth out horizontal forehead lines and creases. This procedure, described below, allows Dr. Azar to lift the eyebrow in a very subtle but rejuvenating way, through the eyelids, avoiding incisions on the scalp. 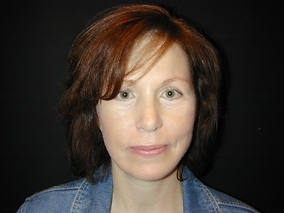 It also avoids the “pulled look” or “surprised look” that frightens many patients away from having a brow lift. If you are wondering if a brow lift or another facial cosmetic surgery procedure is right for you, request a consultation with Dr. Azar to discuss the possibilities. Or you can call our office at (805) 373-7073 and one of our knowledgeable, friendly staff members will schedule your appointment. During the brow lift procedure, Dr. Azar accesses the eyelid in the same way as a routine blepharoplasty (simple eyelid incision). Then, the brow is lifted subtly to a more youthful position.  This will make your eyes look slightly more open or rested without looking surprised. It’s all about lifting the eyebrow only a few millimeters. 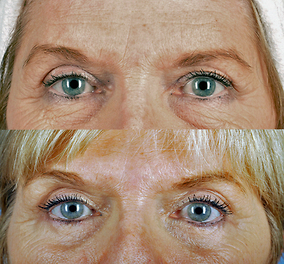 To hold the brow in this new and more youthful position, Dr. Azar uses an innovative technique during the brow-lift procedure with the help of an Endotine™ device. This device is an absorbable implant that holds the brow in position as it heals and dissolves within 6 months, significantly reducing the need for sutures. 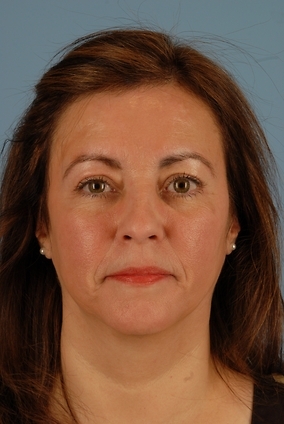 Endotines improve the accuracy and simplicity of the brow lift procedure. As Dr. Azar is closing the incisions on the eyelid, he will carefully remove any extra skin, leaving a smooth upper eyelid with no “hooding” or hanging areas left. 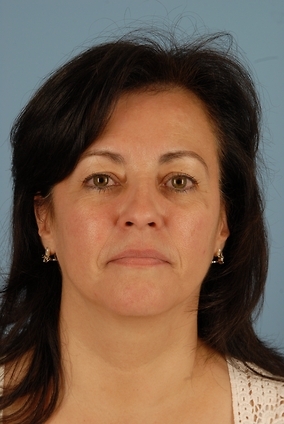 Brow lift surgery can make your face look years younger and more refreshed. When combined with a facelift, eyelid surgery or even just laser resurfacing, this procedure can be part of a comprehensive facial rejuvenation.